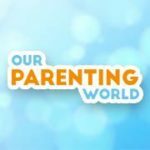 Our Parenting World – OPW Media team is pleased to interview Photographer, Lee Leng Kiong who is one of the local photographers collaborating with Ding Yi Music Company on Of Music and Photography: Bridge, to find out more. 1. Please share with us more about your background and how did you get started with photography? 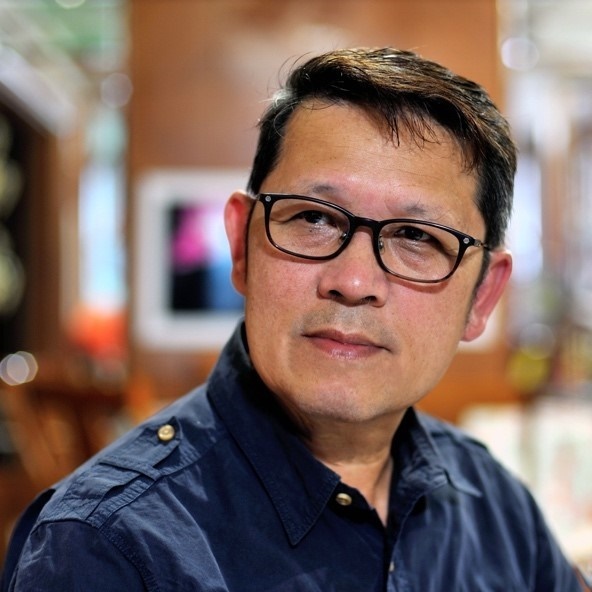 After graduating from the Nanyang University with Bachelor of Arts (Honors), I worked in Radio & Television of Singapore (now Mediacorp) as the Chinese news editor, director and producer for over 30 years. Without any formal training, I pursued my passion in photography and combined it with literary writing. Which is how I began my journey to explore and develop the creative combination of photography and writing. Since then, I conducted talks and workshops to share my experiences at various reading clubs, photography clubs, schools, libraries and on radio station, Capital 95.8FM. 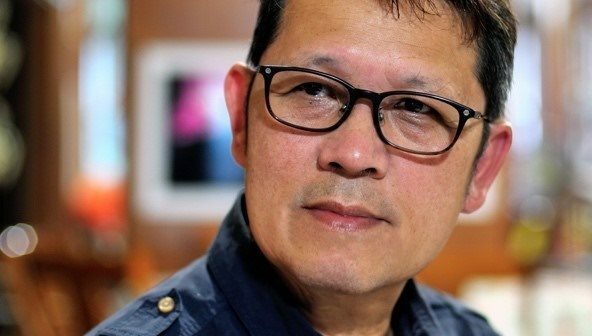 I was selected as one of the recommended local authors for the SG Author Series in 2017, where I shared my works from the photography perspective. 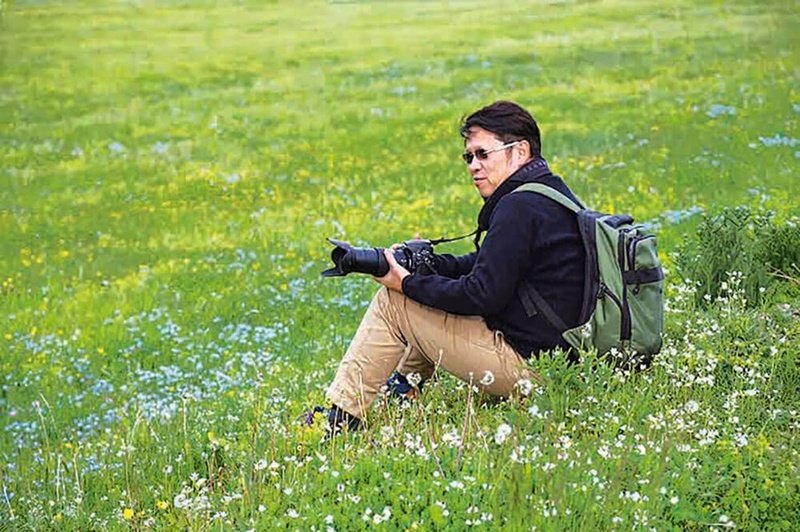 Currently, I am the vice chairman of the photography club in MacPherson Community Club, which we promote photography activities online. To date, my publications include photobooks Photos For Thought I (2013), Photos For Thought II (2015) and Photos For Thought III (2016) and an autobiography “说从头” (2015). 2. 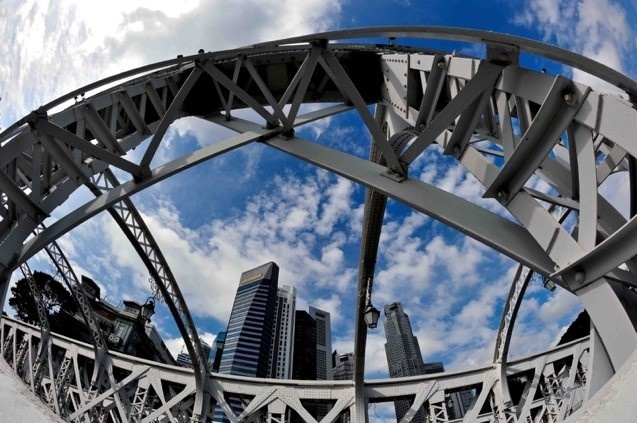 What inspired you to take photos of bridges in Singapore? I would often travel around Singapore taking photographs, one of my favourite spots is the Singapore River, so naturally, I am interested in the bridges along the river. River, is the origin of human civilization and bridge, is the connection between men. Stories of bridges are usually how many literary works are inspired from. I derived many of my poems and texts from my own photographs, for example my work, Impression of the Changi Jetty (印象外婆桥) was inspired by my photographs I took at the Changi Jetty. 3. 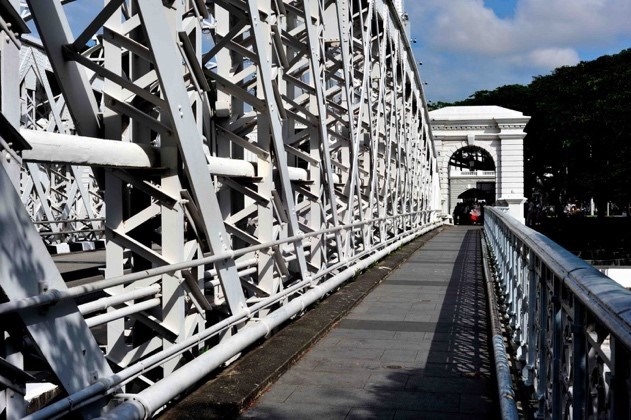 On a personal note, what are some of your favourite bridges in Singapore? My favourite bridge is the Anderson Bridge, because of its design and shapes, particularly the curved stones of the bridge. 4. How did you get to work with Ding Yi and what’s your experience working with Ding Yi? While Ding Yi’s conductor, Quek Ling Kiong was preparing for the December concert, Of Music and Photography: Bridge, he happened to come across two of my publications, which coincidentally include some texts and photographs about bridges. That was when he contacted me and said he was keen to collaborate with me and if I could provide photos and texts for his concert. I was very excited as combining photography and music when he contacted me, I feel that combining these two art forms is an entirely new multidisciplinary breakthrough. I am very honoured to have the opportunity to be part of this. Especially for the young aspiring Ding Yi Music Company, experimenting and pursuing new music and art is the highest achievement in artistry. 5. Lastly, any interesting things about your collaboration with Ding Yi that you would like to share with our readers? What can audience look out for when they come and watch the concert, Of Music and Photography《乐。影：桥》at the Esplanade Recital Studio? Because the music composition, I was invited by Ding Yi to conduct two sessions of workshop in photography and writing (我摄我写文图创作坊), where I shared my experience in photography and text creation, and went to the Esplanade to take photos and have the musicians to create their own text from their own photos. Of Music and Photography: Bridge, created a cross disciplinary connection, which I hope would invoke more creative inventions. I am excited to see how this concert would turn out, looking forward to see how it combines an aural and visual arts to bring us through a journey to understand the various stories of bridges in Singapore. Thank you Lee Leng Kiong for taking our interview! In addition, you can watch the video done by Ding Yi Music Company talking about some bridges in Singapore, as above. Don’t miss the opportunity to catch the major finale production featuring Chinese chamber music and photography to tell the stories of various bridges in Singapore Of Music and Photography: Bridge 乐。影：桥 coming to Esplanade Recital Studio on 2 December by Ding Yi Music Company!